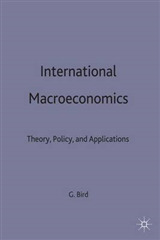 Foundations of International Macroeconomics is an innovative text that offers the first integrative modern treatment of the core issues in open economy macroeconomics and finance. 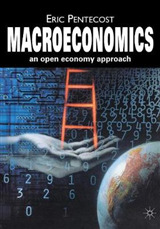 With its clear and accessible style, it is suitable for first-year graduate macroeconomics courses as well as graduate courses in international macroeconomics and finance. Each chapter incorporates an extensive and eclectic array of empirical evidence. For the beginning student, these examples provide motivation and aid in understanding the practical value of the economic models developed. For advanced researchers, they highlight key insights and conundrums in the field. 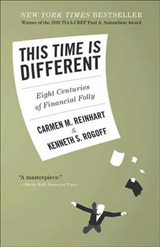 Topic coverage includes intertemporal consumption and investment theory, government spending and budget deficits, finance theory and asset pricing, the implications of and problems inherent in international capital market integration, growth, inflation and seignorage, policy credibility, real and nominal exchange rate determination, and many interesting special topics such as speculative attacks, target exchange rate zones, and parallels between immigration and capital mobility. Most main results are derived both for the small country and world economy cases. 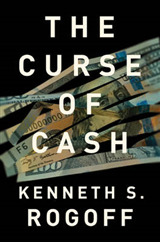 The first seven chapters cover models of the real economy, while the final three chapters incorporate the economy's monetary side, including an innovative approach to bridging the usual chasm between real and monetary models.